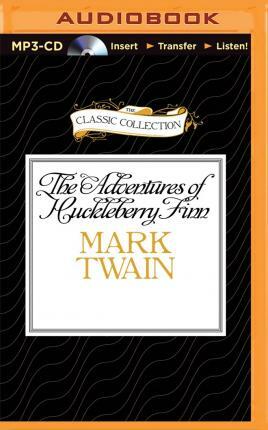 From the pen of America's master, Mark Twain, comes this classic and beloved story of boyhood freedom. When we first met "the pariah of the village...the son of the drunkard" in The Adventures of Tom Sawyer, Tom was "under strict orders not to play with him," so he played with him every time he got the chance. Twain took his most outrageous and outcast character (and perhaps the one he loved the most), Huckleberry Finn, from that timeless tale and wrote his own adventures. This giant work, in addition to entertaining boys and girls for generations, has defined the first-person novel in America and continues to demand study, inspire reverence, and stir controversy in our time.